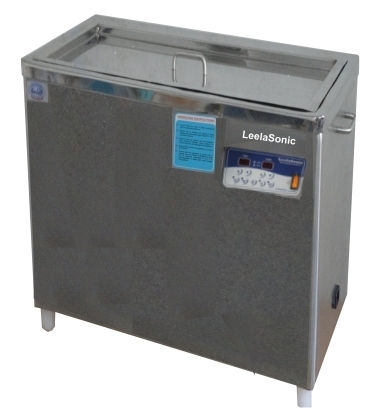 Leela Electronics ( Leela Sonic ) is engaged in the development & manufacturing of Ultrasonic Cleaners since 2007 & having 10 years of experience. Over this period, we have earned a reputation of being the best Developers & Manufacturers of Ultrasonic Cleaner with use of the latest micro controller based technology. We have developed Ultrasonic Cleaner with features of Auto degassing & Sweep Energy For frequency 22Khz, 33 KHz, 40 KHz, & 45Khz. 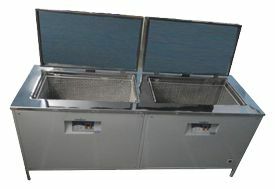 We are also making custom ultrasonic baths as per customers needs. Size of Ultrasonic Tank / Ultrasonic Bath is as per your component size & available space. 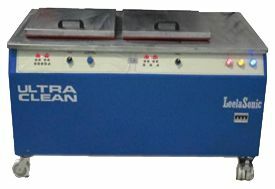 We also take project for multi stage Industrial Ultrasonic Cleaning Equipment / Machine. We firmly believe that product design conforming to international standards coupled with world-class manufacturing processes results into better quality & reliable Ultrasonic Cleaning Equipments. This leads to improved productivity & optimum utilization of resources bringing in better profitability for customers & hence customer satisfaction.